Alexander Mikroyannidis was in Berlin last week to present the SlideWiki project at the OEB Global 2017 conference. 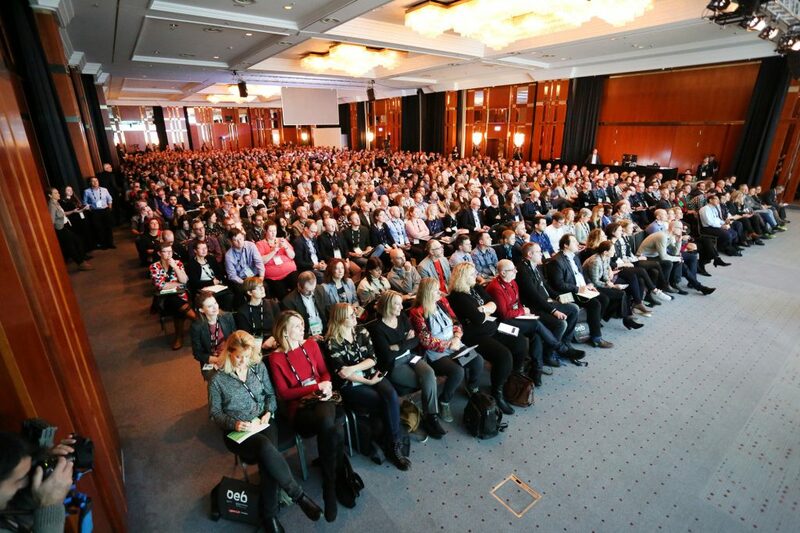 OEB (Online Educa Berlin) Global brings participants to the forefront of learning and technology developments, gives new insights on opportunities and challenges that are changing the world of learning, and shows the latest best practices from leading organisations. More than 2,000 particpants attended the event, comprising a diverse audience of policy makers, higher education leaders, chief learning officers, technology & learning experts, learning and development professionals, change managers, ICT administrators, online learning curriculum designers and more.